FYI: Maren is wearing a Carolina Herrera dress, Jimmy Choo shoes, an Edie Parker clutch, and jewelry by Luisa Alexander, KatKim, and Beladora. Kacey is wearing a J Mendel dress and Brian Atwood shoes. 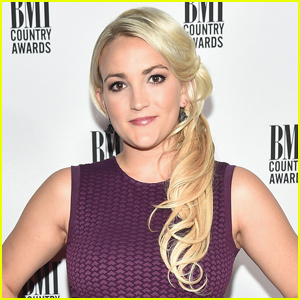 LBT’s Kimberly is wearing a pink Sachin and Babi dress on the carpet. LBT’s Karen is wearing a Libertine suit on the carpet. Jennifer is wearing a Giorgio Armani dress, Olgana Paris shoes, Hearts on Fire necklace, and David Yurman earrings and ring. 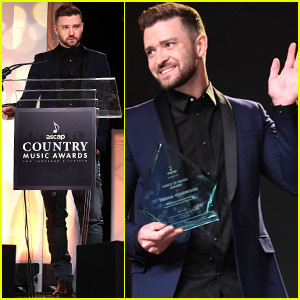 Tyler is wearing a Stile Latino suit and turtleneck. 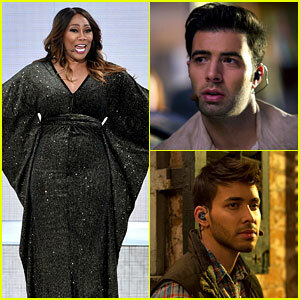 Kelly Clarkson Joins Reba McEntire on 'Softly & Tenderly': Stream & Download - Listen Now! The Obamas Light Their Final Christmas Tree at the White House with Star-Studded Guests! 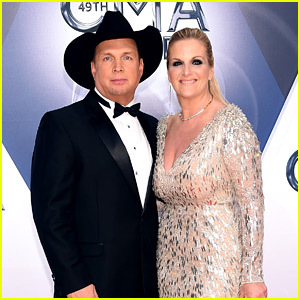 Garth Brooks & Trisha Yearwood Are Country's Power Couple at CMA Awards 2016! 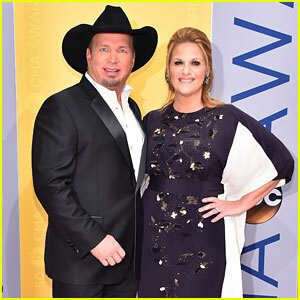 Garth Brooks & Trisha Yearwood Couple Up at CMAs 2015! 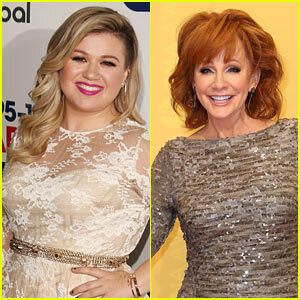 Kelly Clarkson Sings 'Silent Night' with Reba McEntire & Trisha Yearwood - Watch Here!